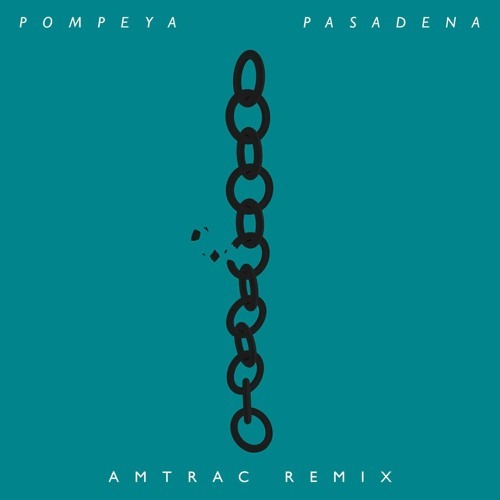 Big fans of Pompeya and Amtrac on OTR, so we got pretty excited when Amtrac's reps sent over his latest remix for Pompeya's "Pasadena". He did an excellent job! Totally slowed down the track into a groovy vibe and made it his own. Check out the goodness below. P.S. If you live in South Florida Pompeya will be performing at Grand Central Thursday, September 3rd along with WhoMadeWho and one of my favorite local bands Krisp. That's a hell of a line-up! You best check that out. Facebook invites over here and you can get more info on Grand Central's site here.